Posted on February 14, 2018. We have some exciting news to share. Valley Green has been awarded a Massachusetts Statewide Vendor Contract in Commbuys. This means any customer wishing to use Commbuys can post a bid in the online system and we can bid on the requested products. If our price or offer is the best, the customer can order from us. This is just a nice easy way for us to say “Hey, we’re here for you” and makes us easier to find. 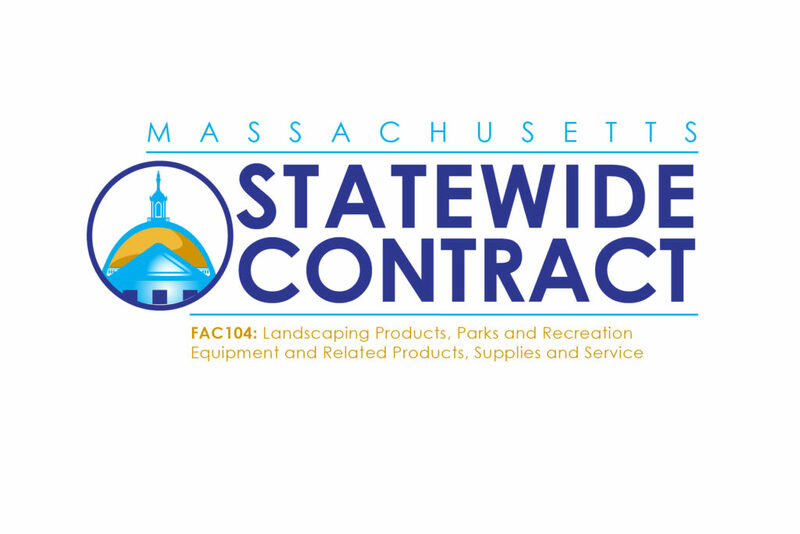 COMMBUYS is the only official procurement record system for the Commonwealth of Massachusetts’ Executive Departments. COMMBUYS offers free internet-based access to all public procurement information posted here in order to promote transparency, increase competition, and achieve best value for Massachusetts taxpayers.